Sessions eight, nine, and ten will be related to Cisco WebEx Teams which is a powerful and secure collaboration platform. Used for delivering universal messaging, meetings, and video calling via the cloud. Cisco WebEx Teams also provides developers with great capabilities to automate messaging, video calling and more via its APIs. To start off this series, we are going to take an introductory look into DevNet – to make sure you can get the most out of all the following sessions. We will introduce you to the concepts and tools used for Software-Defined Networks. We will also shed light on how the future requires network engineers, application developers, and infrastructure developers to work together. We will take a look at what it means to program hardware, controllers, and components as required to move towards connected devices as part of the Internet of Things (IoT). You will also be given insight on how cross-functional work is required to drive network automation networks. Understand the basics of software and coding during this session. 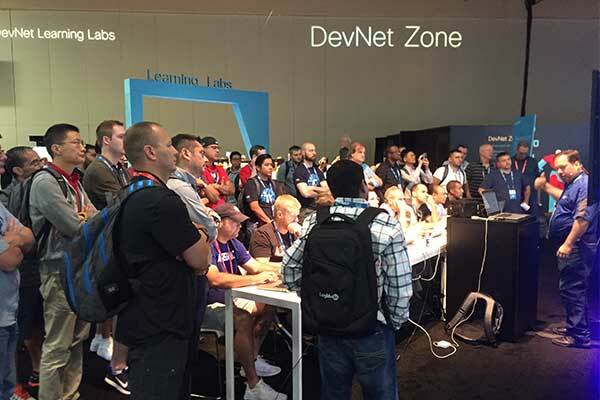 The first DevNet session provided background on the DevNet community and the advantages network engineers can gain from collaborating with software developers. In order to work effectively with software developers, it is beneficial to understand the basics of coding. During this session, DevNet will provide an introduction to the basic concepts of Git and Git-based services (e.g. GitHub). The presenter will also conduct a short demo to showcase the fundamentals of coding with Python and JSON. Join us as we break down network programmability into its basic elements & explore what has driven this latest topic to the forefront of many network engineering discussions. Have you ever clicked on a “Get Directions” link on a website and had to wait a long time to get a response? This web service delay may be due to congestion in the wireless communications channel. If that web service is critical to the success of your Business, you would want to make sure that its data traffic gets assigned a high priority. This prioritization is the concept behind network Quality of Service (QoS). Cisco has partnered with Apple to create Fast Lane, which gives app owners the ability to decide the relative priority of different types of data generated by or input to a particular iOS app. Understand the benefits of optimizing iOS app web traffic and how developers can use Fast Lane to maximize these benefits for app owners and users. Building on our previous session "Introduction to Coding," this session will focus on the Cisco WebEx Teams platform and the rich catalog of integrations and chat-bots available. Explore how it is possible to build new applications and integrations using WebEx Teams APIs. 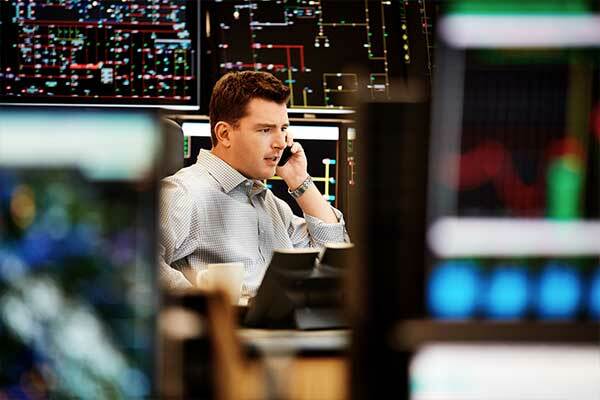 In this session, you will have a chance to see how all the previous sessions’ concepts come together in one of Cisco’s powerful programmable solutions. Meet the APIC-EM controller. You will see Python scripts in action; simplifying and automating common administrator tasks and how APIs can be used to build integrations between Cisco WebEx Teams and the APIC-EM controller. Diving into more complex topics, this DevNet webinar session will explore network programmability with YANG/NETCONF/RESTCONF. If APIC-EM was not an answer for your environment in session six of this series, you can still build orchestration tools that will leverage new methods of setting up and configuring networks - using YANG/NETCONF/RESTCONF. Join us for a deep dive to explore how to use online 'Integration Services' - like IFTTT, Zapier, and Built.io - to easily create unique 'no code' solutions combining/integrating Cisco WebEx Teams with other online services/apps, IoT devices, APIs, and more. Learn how to automatically monitor a Twitter search via a WebEx Teams space, organize and populate WebEx Teams space memberships from a Google spreadsheet with Zapier, and build a complete WebEx Teams emergency notification service with a Built.io chat bot. We take Cisco WebEx Teams development to the next level by learning how to bridge WebEx Teams messaging with other systems and automation via 'chat ops'. We will also be exploring the tools and frameworks available for implementing intelligent, interactive 'chat bots' that bring data and automation directly into the conversation. We will build a chat ops interface to browse network device data (via the Cisco APIC-EM API), talk about two-way WebEx Teams programming with webhooks and REST, and show how to easily get an interactive WebEx Teams bot up and running from your local machine or the cloud (Heroku). 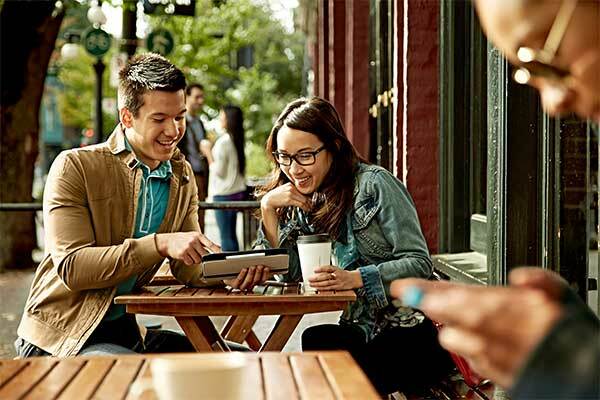 Cisco Meraki creates 100% cloud managed IT that simply works. Make sure you are ready to be found by employers. Of course, you already know you need to have your resume ready and prepare for your interviews when you are doing your job search.